GNITE Blockchain Testing ,Techniques and Tools for testing the Machine Learning etc. Book your tickets now !! 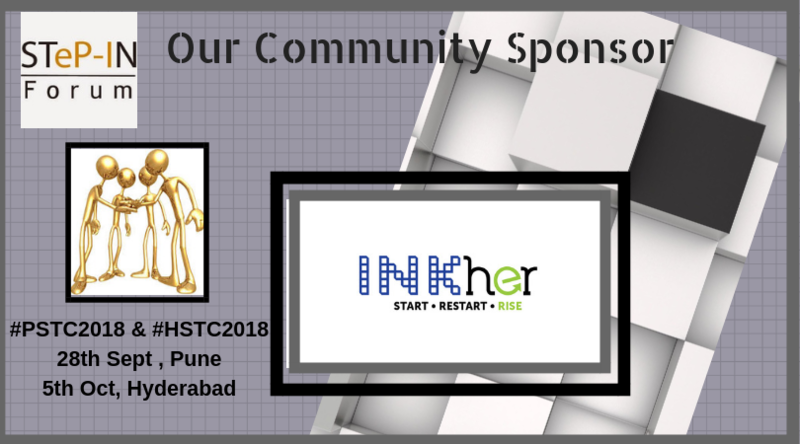 One lucky member of the INKher community will be selected to get the pass at INR 2,000 + GST. Others get the pass at INR 3,000 + GST.